Two reporters claim to have “printed the first plastic gun in the UK” and took it on Eurostar without it being detected. So, then, what was the point? There was none. Without a firing pin or a bullet, what use is the item they took with them on the train? None. It’s as useless as a hammer without hand to swing it, or as useless as an empty beer can. As dangerous as a toy gun. Gee, you’d think that with all those metal detectors meant to look for metal, that they would see metal if they went looking for metal. So if we don’t put metal in it, it won’t be seen as metal. What rocket science! Hooray for England! Then, you might ask yourself: how can it be dangerous, without its metal parts? Quick moron answer: It can’t be. Therefore I suggest that in the future, said reporters avoid using statements like “Weapon capable of firing a live round smuggled on to packed Eurostar,” and, “the reporters were able to assemble the pieces to create a fully functional firearm.” It was neither capable of firing a live round, nor fully functional. I also really doubt it is the first one in the UK. 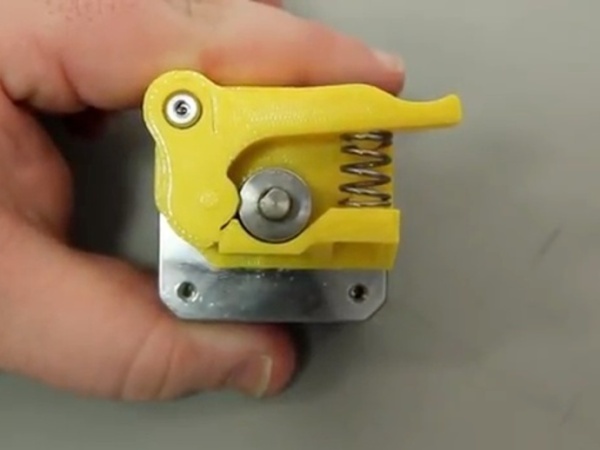 The plans have been out for several days and they are not the only ones with a 3d printer. Don’t get ahead of yourselves, kids. More than 100,000 people downloaded DefCad’s Liberator before the Nazis played their censor card, and I can guarantee you that just about anyone with a 3d printer and thoughts of Liberty are printing one as I type this. This stunt is just another display of English gun ignorance and an attempt by fascist fearmongers to make the sheep of the world afraid of 3d printing and guns. “Authorities should be extremely worried. 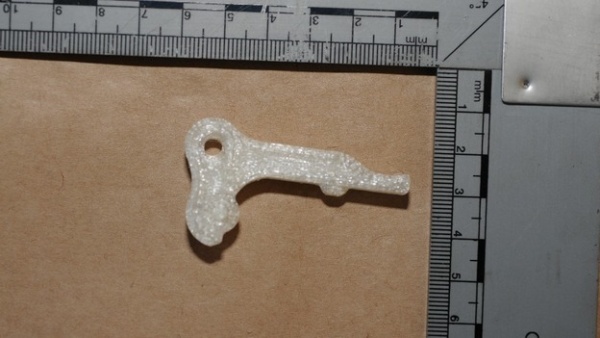 The obvious danger is that if you have the ability to print out a gun on a 3D printer from a blueprint downloaded online, then the probability is that a terrorist has that capability as well. which could have devastating consequences. They could potentially cause a problem at 38,000ft that would cause the aircraft to crash or be hijacked.” says Chris Yates, an aviation security analyst. 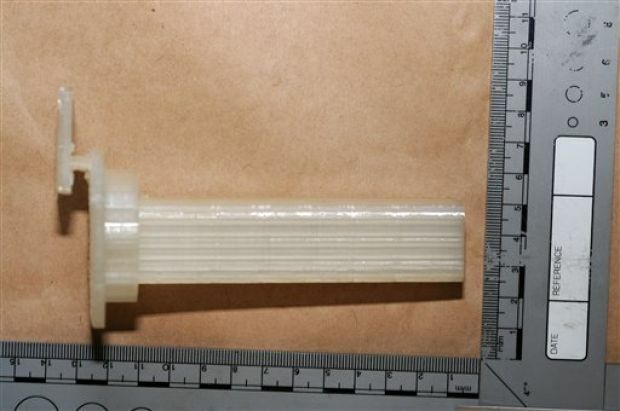 You know, if everyone can print a gun, maybe it would be a fine sight to see: a terrorist pulls out his 3d printed firearm, shouts “Allah Akhbar” and then is promptly ventilated by 100 other people around him who all have their own 3d printed firearms. That would make all of this “security” nonsense unnecessary. Perhaps people have forgotten that you can still use your hands or other body parts to take the life from another person. A pen? A pencil? Your house keys? Just about anything that you can still find in an airplane can be used to kill someone. They still give you metal cutlery in first class! Or, maybe, just maybe, if people were not harassed when they go about their business with the mindset of common self-defense without anyone or anything getting in the way of it, we could just buy guns openly, and we wouldn’t need to use 3d printing technology to protect ourselves.